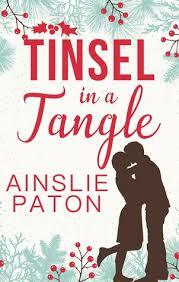 On this first week of December, I am delighted to bring you all the latest trends in romance literature. Our romance readers are in the festive spirit already, as a number of yuletide books made an appearance in the round-up this month. There are also some old favourites and plenty of new titles to add to your Christmas readings lists. 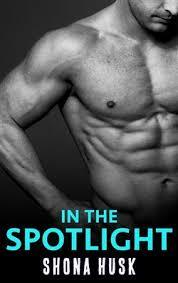 The November edition of Erotica, Romance and Romantic Suspense reveals some very healthy looking stats. Over the last month we received 33 reviews, of 28 books and 24 authors. A great final effort! Another book that seems to have captured romance readers again this month is Dressing the Dearloves by Kelly Doust. I can personally attest to adoring this novel. It received two lovely reviews this month via Nicole and Jenny Mustey. Our third popular title this month was a book I introduced you to in the October round-up. It is great to see readers getting on board and supporting the work of self published author Mel A. Rowe, with her book, The Football Whisperer. 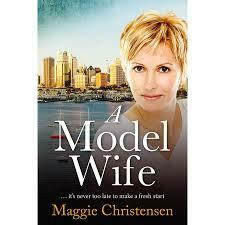 New reviews on this aussie rules inspired romance can be found by visiting Mrs B’s Book Reviews and Helen Sibbritt. Lily Malone was a name that cropped up a couple of times this month, which put a big smile on my face. It was such a pleasure to finally meet Lily in person at last month’s West Coast Fiction Festival. 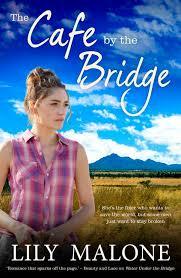 Theresa Smith gave us a sneak peak of Lily’s next title, The Cafe on the Bridge, via an in-depth author interview. This accompanies a review from Claire Holderness of His Brand of Beautiful, a book Lily Malone wrote in 2013. A book that was also featured in last month’s round up, Out of Mind (Maximum Exposure #2) by Kendall Talbott, received two very positive reviews. 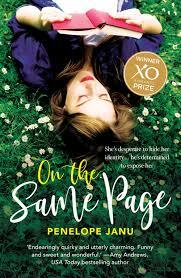 I’m inclined to seek this one out for myself after reading glowing reviews from Claire Holderness and Helen Sibbritt. These two ladies are prolific reviewers, so I know if a book has received their endorsement, it must be good! Further highlights this month include the much anticipated third novel from writer Phillipa Nefri Clark. I have really enjoyed this series, so I look forward to sinking my teeth into this one. 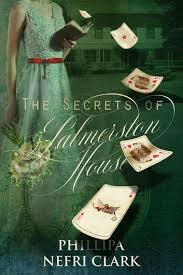 The Secrets of Palmerston House: A Christie Ryan Romantic Mystery (River’s End Book 3), was covered in a five star review from Helen Sibbritt. 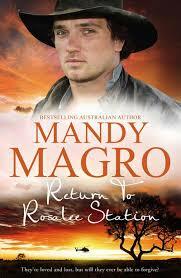 Rural romance queen Mandy Magro returns just in time for Christmas, with her long awaited sequel to her debut novel, Rosalee Station titled, Return to Rosalee Station. Brenda’s review was so enticing, I’m going to add this one to my pile of essential holiday reads. 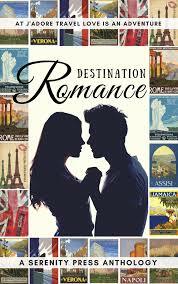 If you are a fan of romance in the short story form, look no further than Destination Romance. 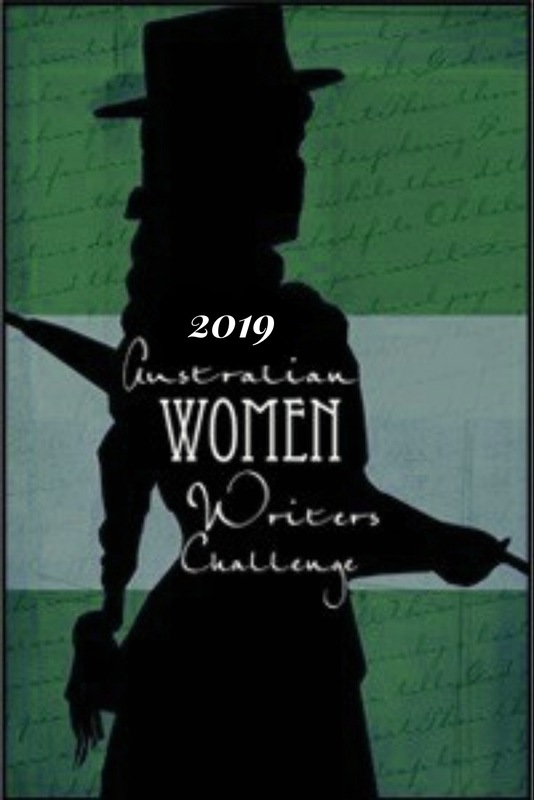 This is a highly accessible romance collection from a range of Australian women writers. The brainchild of Serenity Press, the stories all revolve around the same travel agency, J’Adore Travel Boutique. It is a great armchair travel read, with plenty of romance for those who like nothing more than a happily ever after. A review can be found by visiting Mrs B’s Book Reviews. Those lovely romance reads that were published prior to 2018 continue to dazzle our readers. In November we saw a handful of older titles pop up, reminding us that we must seek them out! My pick this month is something a little different. Claire Holderness reviewed The Vampire’s Covenant by Georgia Carter Mathers. 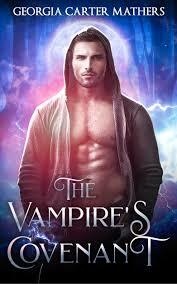 In her review, Claire stated this was a vampire story with a difference, containing plenty of romance and chemistry. I always appreciate meeting new authors through the round-up process, especially self published writers. Thanks Claire! On that festive high note, I’m going to close off for this month and sign off for 2018! It has been a truly magical year, filled with so many wonderful romance themed books, penned by our talented Australian women writers. I am going to find it extremely hard to pull together my best of 2018 book list, wish me luck! Until then, I wish you all a safe and happy Christmas. I hope your stockings are blessed with some great romance reads! I will be returning in 2019, with the next romance round-up due January 7th 2019. 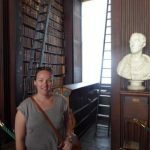 I need to thank you Claire, you support this round up and previous contributions to the romance side of things is amazing! Thank you for supporting self published authors like Georgia. I’m sure you will love Destination Romance! Helen, I really value your support and reviews. The romance round up wouldn’t be the same without your input, so thank you! I know Australian romance authors appreciate Helen’s support too. Thank you so much Georgia, yes there was a great selection to choose from this month. I’m glad you have added a few to your pile. 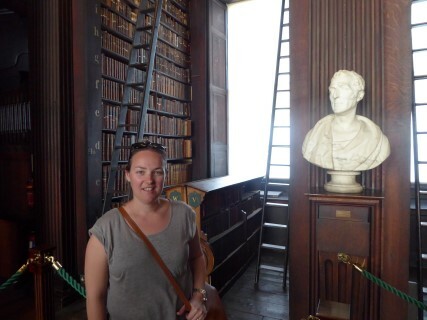 It was nice to be acquainted with your work via Claire’s review.